Hello everyone! Today I’ve got a special treat for you — I am a new contributor for the Disney Food Report, and I am sharing my favorite snack choices at Walt Disney World! 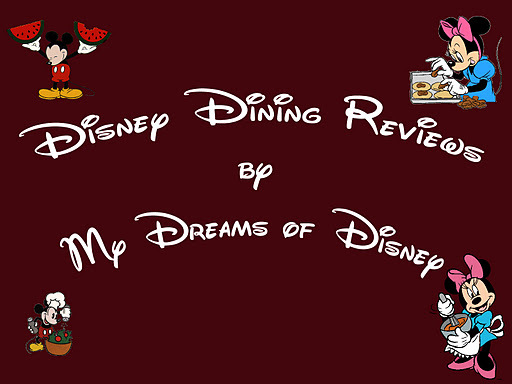 I hope you enjoy eating at Walt Disney World, I know I do! If you are interested in what I chose for my favorites, please head on over to the Disney Food Report to read all about it! While you are there, check out the other great articles that my friend Brenda has for you! I’ll bet there is something for everyone’s taste there! 50 Days til Disneyland – Disney Animation! As I said, this building is really the hub for an incredible selection of attractions and things for you to do. This building feels a lot like the Walt Disney World attraction “The Magic of Disney Animation” but with some different attractions housed within. So tell me, please, do you like the Disney Animation building and all that is contained within, or do you kind of skip past it as you look for more exciting E-Ticket attractions? Please let me know in the comments, and thanks for stopping by!